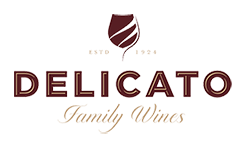 Our team includes the departments that support the business functions that help Delicato thrive as the fastest growing top 10 wine company in the US. With departments like Finance, Accounting, Information Services, Legal and Business Services, we offer employees a chance to have a significant impact and be a part of change in an exciting industry in an organization with a dynamic and collaborative team environment. Our finance and accounting teams go beyond the numbers to support management decision making and adding context to the financial results. 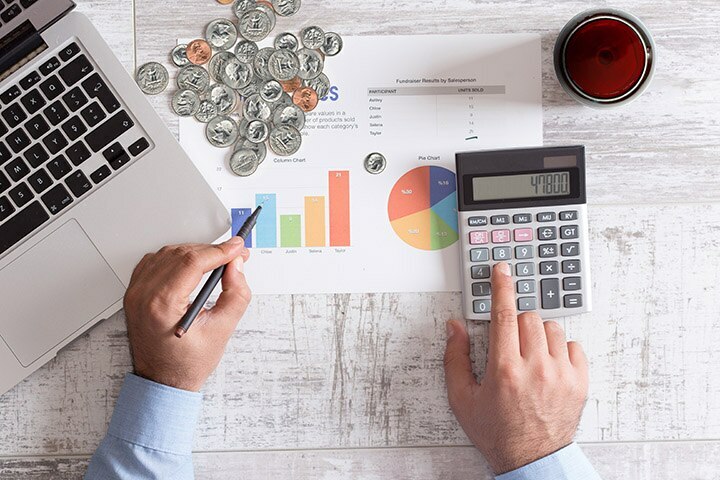 While it starts with recording and reporting the financial transactions that the Company makes, we then add the color that brings the numbers to life and helps the business meet it Strategic Objectives. We partner with team members from sales, marketing, production and vineyards to provide clear understanding of financial data to enable informed decisions. Information, and the technology to access it, is vital to any successful business. Our Information Solutions team is focused on supporting the exchange of information across the all areas of the Company, as well as with our customers, suppliers and consumers. We work closely with all areas of the enterprise – from vineyard to store shelf – helping our teams envision, implement, and support the information systems and tools to deliver business value. Delicato’s Business Services team fosters a compliance culture. 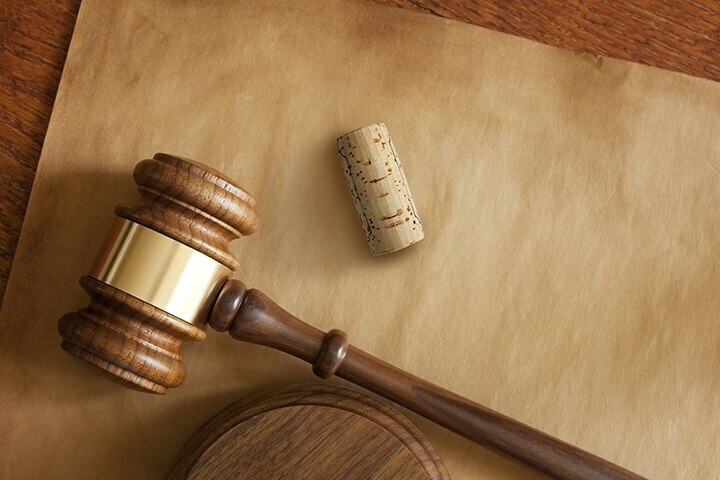 We work closely with many parts of the business, including sales, marketing and production, as well as state alcoholic beverage regulators, supporting business growth by ensuring regulatory requirements for the sale and shipment of wine throughout the United States are upheld. As part of the team you will enjoy a fast-paced, stimulating, collaborative culture where you will experience many opportunities for development and growth. Our Legal team provides guidance and advice, and supports all aspects of the Delicato business by providing actionable and accurate information to our business partners on an array on matters. 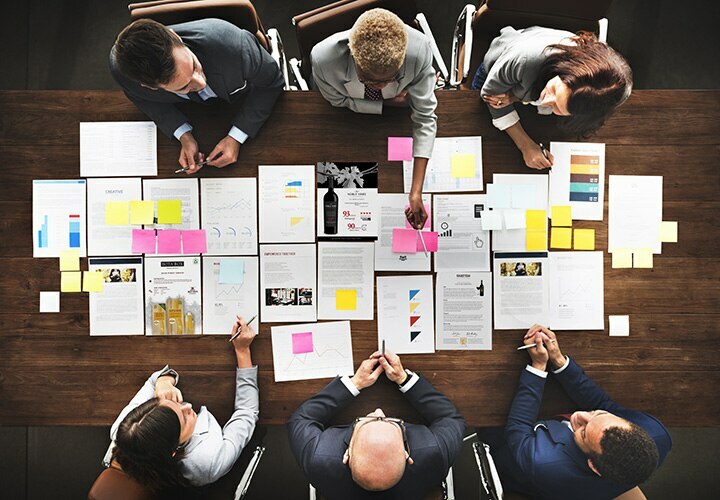 We provide counsel, expertise and training on numerous subjects including but not limited to Intellectual property matters (with a focus on brand building and protection), Mergers and acquisitions (M&A), Contracts, Employment, Regulatory, Litigation, and other General corporate representation. © 2019 Delicato Family Wines, Manteca, CA. All Rights Reserved.